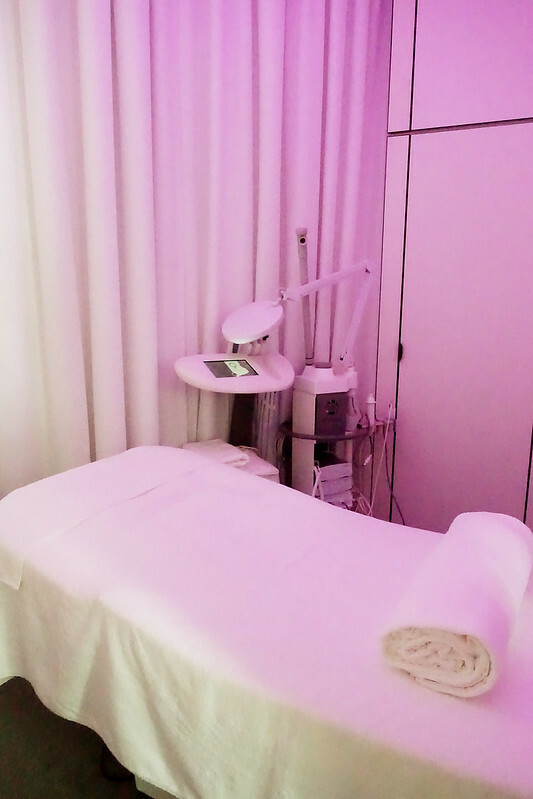 Ever had a fully-immersed and relaxed facial treatment where an “installation” will first engage you in a stress-free state so you are in the best state of body and mind to maximise the efficacy of the facial treatment? 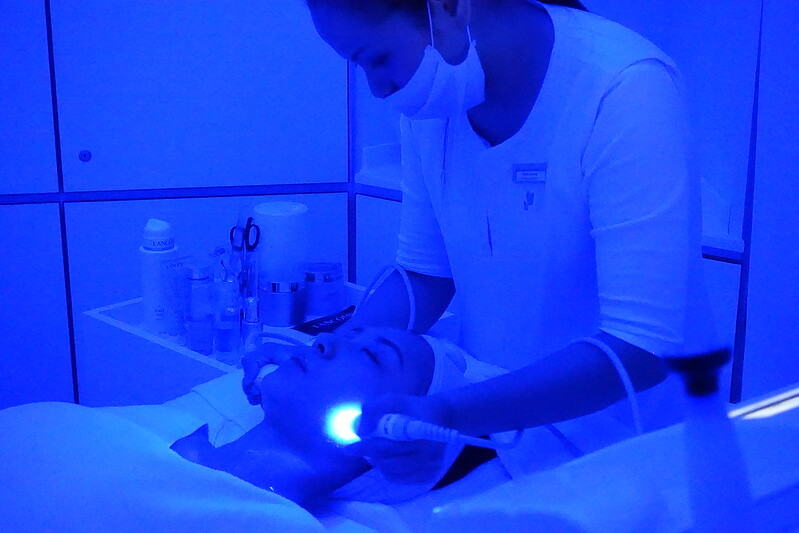 I had my first experience on such a polysensorial facial treatment at Lancome Maison @ Capitol Piazza just last week. Also known as the Lancome Fusion Massage, my therapist, Sheila, engaged me in a completely relaxed state using several unique massage techniques which I had never experienced in any massage sessions before. From turning up for my facial appointment right up to the moment before my installation moment with Sheila, I was uptight and stressed with work matters. When the installation ended about 15-20 minutes later, I was completely relaxed and the matters that seemingly occupied my mind at the start were no longer at the fore front of my thoughts. I felt like I was in a cocoon – enveloped in a safe and comforting environment. 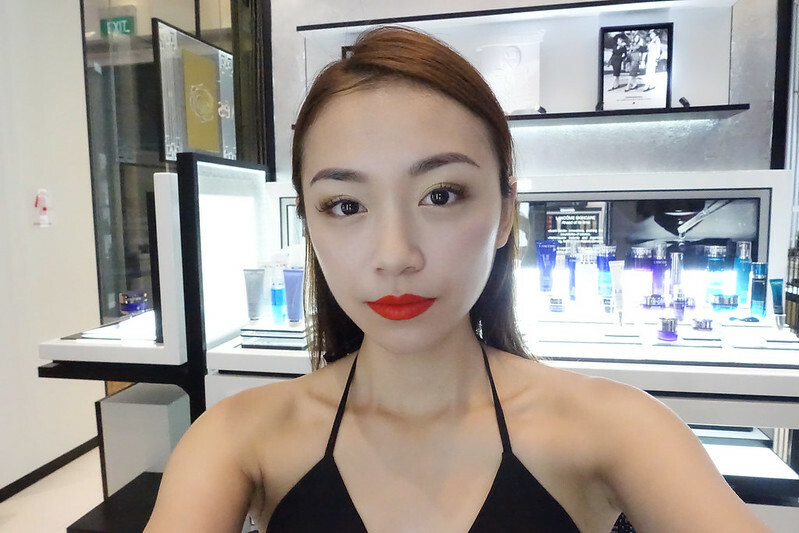 “I thought I signed up for Lancome’s Youth Activating Facial Treatment…this is so much more than the normal facial treatment” were my last thoughts before I drifted into a light sleep. I woke up to a feeling of rejuvenation, glowing skin and a refreshed look. Gone were those worry lines under my eyes and on my forehead. The facial treatment which encompasses the Youth Activating range were the key products used and the efficacy of the products were enhanced by Lancome’s cutting-edge technological devices designed to maximise results. It a unique ritual of a whole body massage with targeted effects, award winning high performance products and sophiscated technology that completes the Lancome Youth Activating Facial Treatment experience. 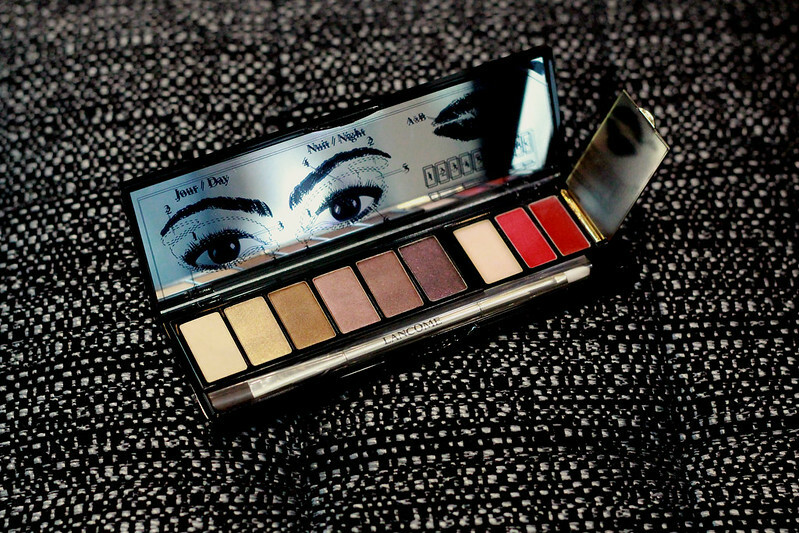 I then finished my experience at La Maison Lancome with a makeover using their gorgeous Christmas eyeshadow colors like the one in L'Absolu Palette. When I think of Christmas, I think of whites and golds and those were the colors I used on my eye! You can register online here to do the Youth Activating Facial Treatment at $120 per pax (fully redeemable for Lancome products) or the Holiday Makeover at the Paragon Atrium for $120 per pax or $180 per 2 people (fully redeemable for Lancome products too). Sign up before 20 Oct to receive exclusive early bird gifts such as a bonus 4pc gift (worth up to $103)! You can also get your hands on the coveted Lancome Christmas Sets and Limited Edition Holiday Make-Up Products at Paragon Atrium from 29 October to 4 November. 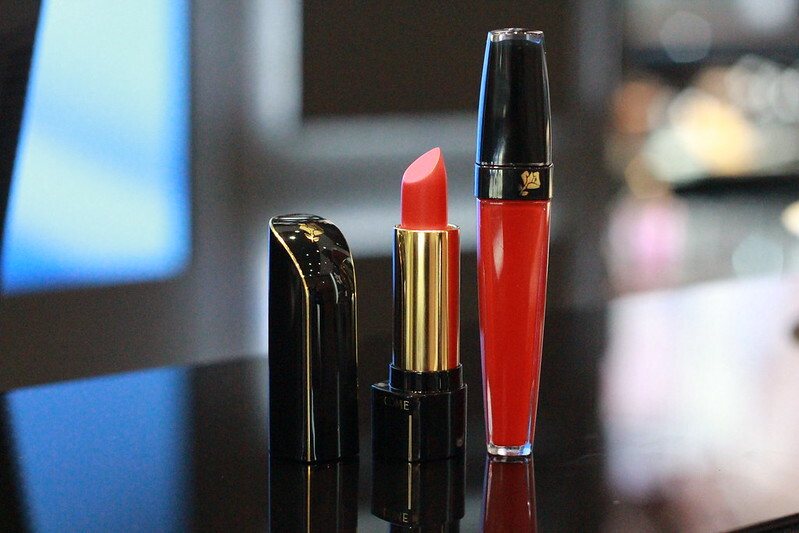 Enjoy the best of Lancome with the ultimate makeup collection for every woman, for any occasion. 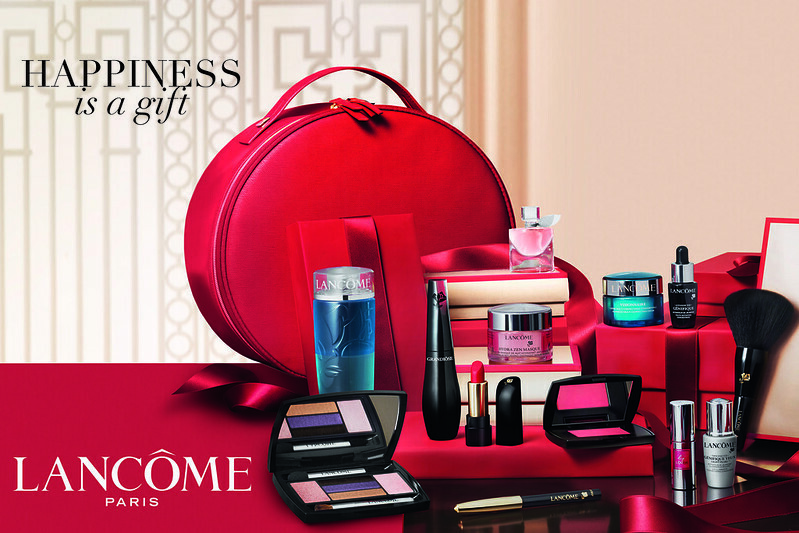 The Lancome Christmas Beauty Box Set at $118 with $130 minimum spend (worth $588) while stocks last.